PINTURA INESFLY 5A IGR x 10 LTS. 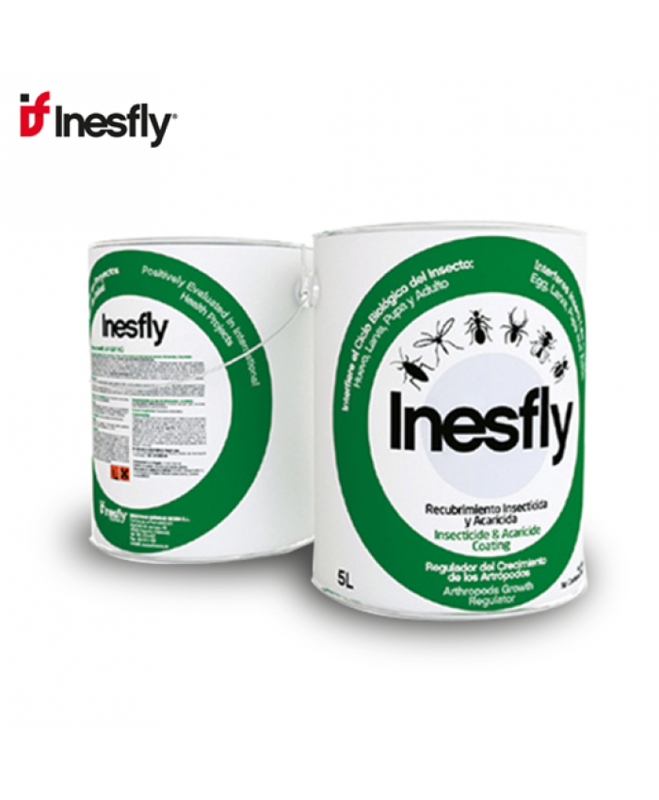 INESFLY 5A IGR NG ES UNA PINTURA QUE PERMITE CONTROLAR TODO TIPO DE ARTRÓPODOS Y PLAGAS. ESPECIALMEN..